Big and small jobs for everyone – Clean up, fence building and repair, landscaping, minor carpentry, painting. Room and board provided for volunteers and family of working volunteers. 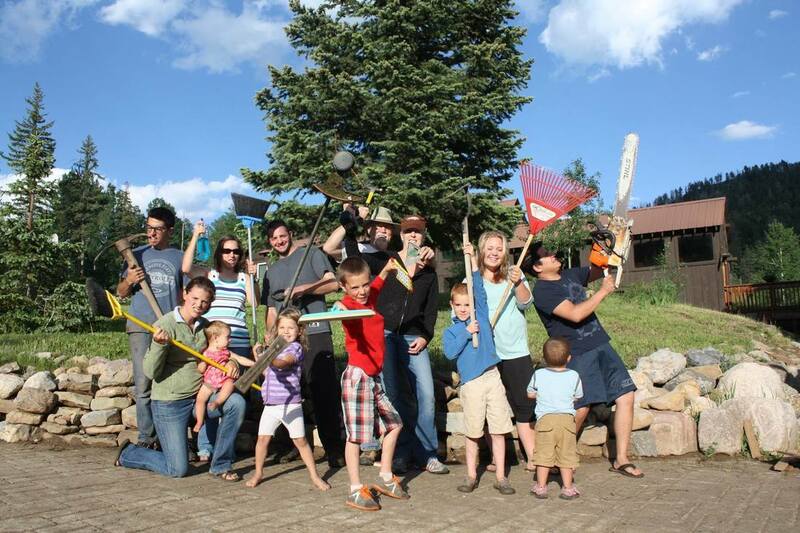 Come make some friends and get some exercise while helping to complete Three Trails Ranch. This is a time we have set aside for friends of MPM to come and stay at the ranch and work with other volunteers and MPM staff. 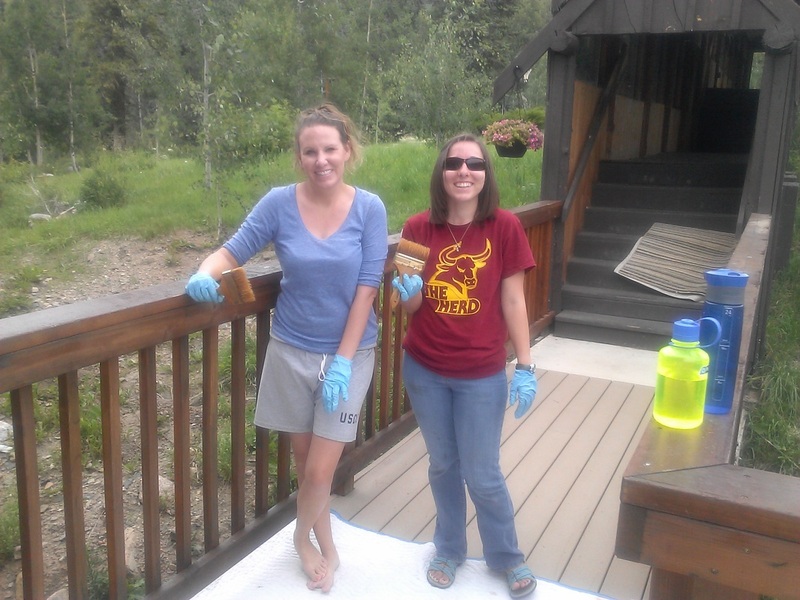 Work can include painting, landscaping, cleaning and other simple things. If you have skills in tile work, plumbing, or other construction trades, we can likely use your help as well. You can come for any amount of time from an afternoon up to a week . Besides working together, we will share meals together, get into God's Word for a devotional each morning, have other messages from God's word, and have fun together. There are hiking trails nearby, a fire pit, a private fishing pond on the ranch with a canoe and kayaks, a very close lake, and a number of other activities within a short drive from the ranch in and around Durango. The purpose of Three Trails Ranch is to help MPM in our mission to prepare others to reach and influence the world for Christ. You are welcome to consider bringing your family as long as 1 or more in your family are willing to work for about 4 or more hours a day on average. Russ Akins and will be hosting the Ranch Work days this summer. If you would like to ask questions, or register to come, please call Austin at 970-749-7873 or email him at Austin.Krokos@MpmStaff.com .